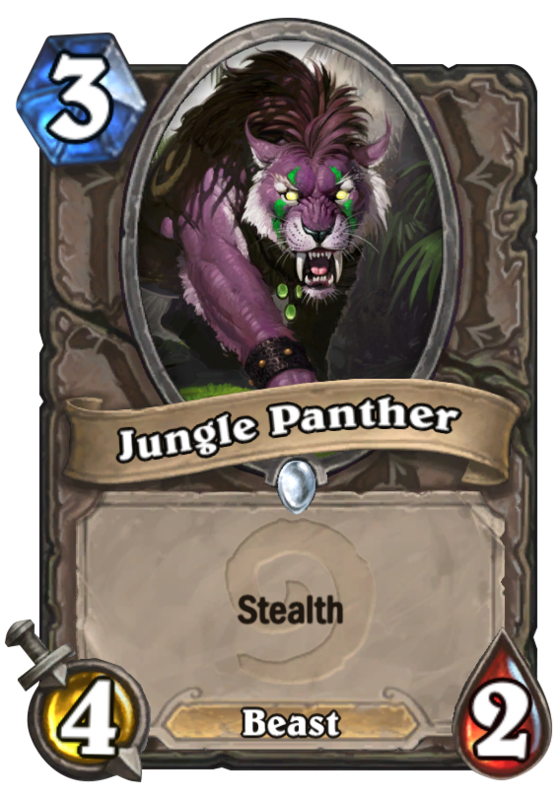 Jungle Panther is a 3 Mana Cost Common Neutral Minion Beast card from the Classic set! Rating: 3.1/5. From 57 votes.